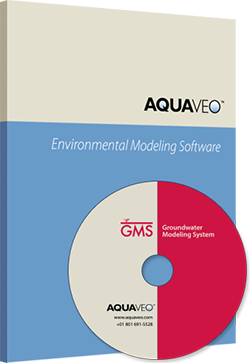 State-of-the-art environmental modeling software used to create groundwater, surface-water, and watershed simulations. 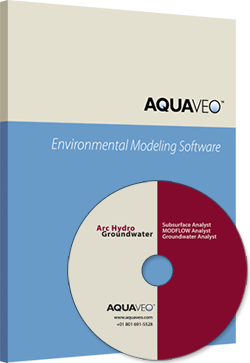 Groundwater and subsurface simulations in a 3D environment. 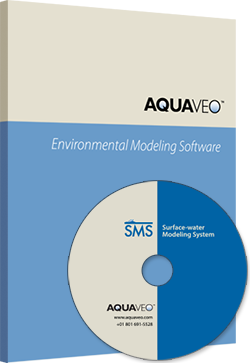 Surface-water modeling solutions for coastal and riverine environments. All-in-one hydrologic and hydraulic solutions and pipe network tools. ArcGIS extensions used to display, analyze and archive groundwater & subsurface data. ArcGIS® extensions for groundwater and subsurface data management. Software as a Service (SaaS) solutions for water resources. 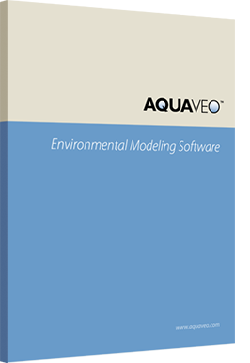 Online web application for visualizing, referencing, and analyzing water distribution models.